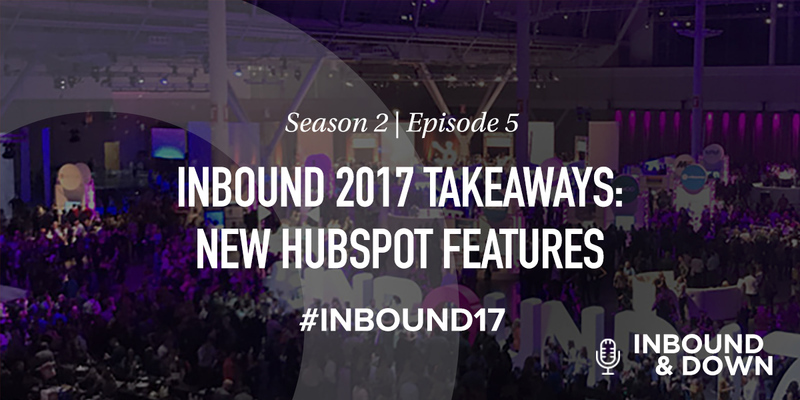 On this episode of 'Inbound & Down,' co-hosts Jon Sasala and Danielle Esposito continue their miniseries discussion about key takeaways from inbound marketing and sales platform HubSpot's INBOUND 2017 conference, focusing on several new, recently announced features. The world of inbound marketing is ever-evolving, and along with this constant sea change comes greater and greater competition for consumers' attention. 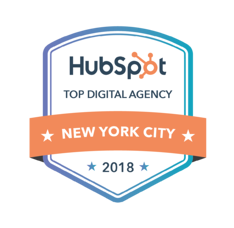 HubSpot helps marketers navigate these latest trends and challenges with cutting-edge tools and resources that sharpen their skills and better prepare them to succeed for their clients. 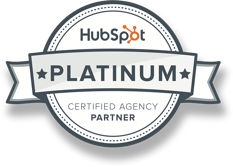 Each year at Inbound, HubSpot announces new and upcoming features that will users in this mission. The Customer Hub: This shared inbox centralizes main customer service channels—chat, email, text, Facebook, Twitter, etc.—enabling more convenient and streamlined management via one portal. Conversations: This is a free version of Customer Hub. Chat Bots: HubSpot has acquired chatbot builder Motion A.I., enabling users to create bots via Facebook Messenger, SMS, Slack and more, so customers aren't left out in the cold when sales reps aren't available. Content Strategy Tool: This enables users to map, organize and track content clusters. (Not sure what clusters are? 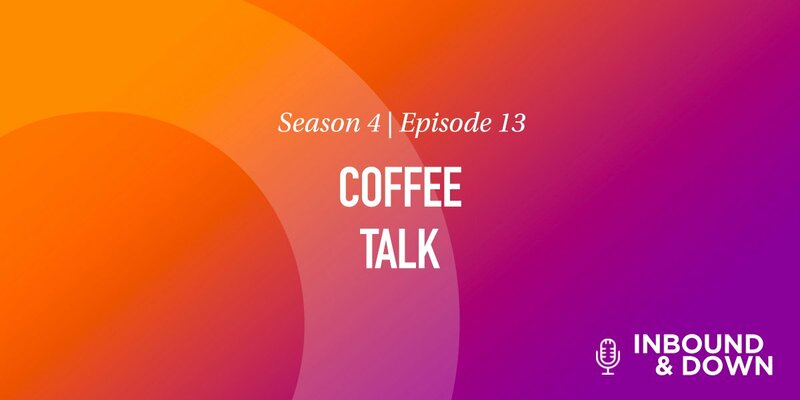 Check out this episode. Auto Cluster: Within the aforementioned Content Strategy Tool, this automatically creates clusters from previous blog posts. Hubspot Collect: This Chrome plugin imports Google Docs directly to HubSpot, and exports it vice-versa. 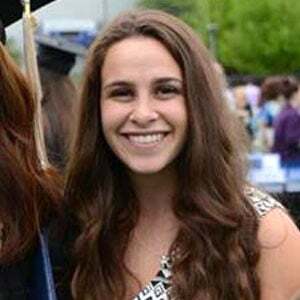 Easily pull quotes from articles with preset formatting and attribution! Shopify Integration: The popular ecommerce platform is just one of many anticipated SaaS provider integrations! Native Site Search: Conduct searches and quickly access the information you need directly from your HubSpot website. CRM Improvements for SalesPro: Chat and Scheduling are among these upgrades (with pricing going from $50/seat to $80/seat). Facebook Lead Ads: Compose with forms directly within news feeds, and even auto-fill data for subsequent posts. Targeted Facebook Advertising by Lists: Utilize lists already loaded within HubSpot to create targeted Facebook ads. Campaign Reporting: HubSpot now identifies which campaign “influenced” a visitor to convert further down the line. New Design Manager: This back-end rollout will further streamline website building and customization! Have any questions or topic suggestions? Comment below or email us at inbound@moreycreative.com.